Chelsea 1-3 Tottenham : Champions League Gone | Now Antonio Conte has to go. Chelsea have been beaten for the first time at home in the League for 28 years against Tottenham 1-3 and our Champions League hopes are over. 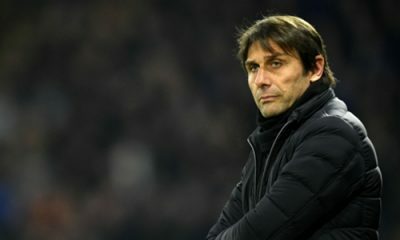 Now Antonio Conte MUST go!